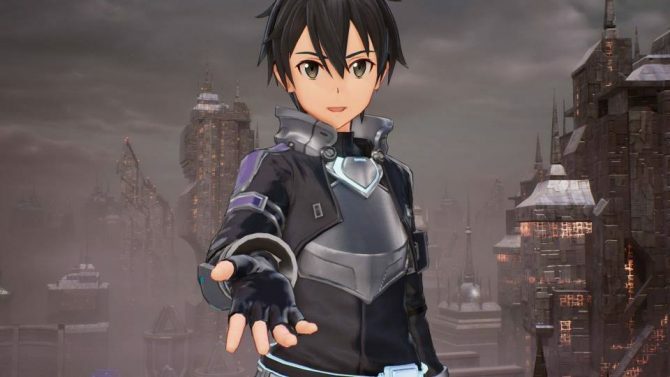 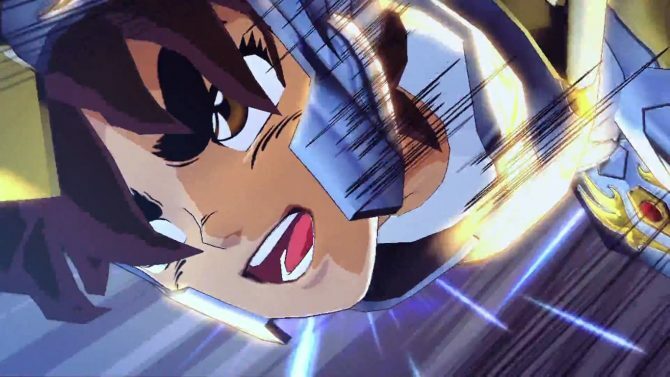 Bandai Namco is hosting a showcase next week that'll reveal what's in store for the future of Dragon Ball video games. 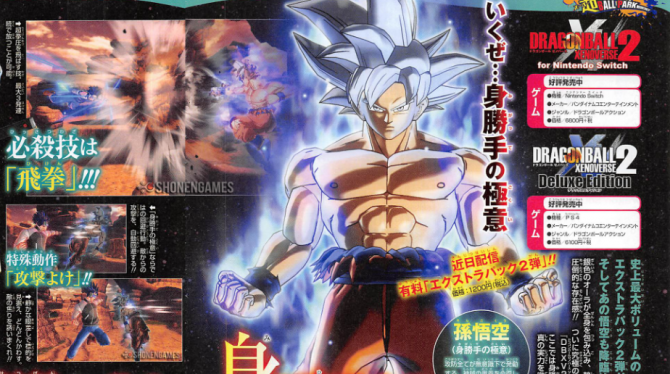 According to the monthly V-Jump magazine in Japan, "Perfected" Ultra Instinct Goku will be making his debut in Dragon Ball Xenoverse 2 as DLC. 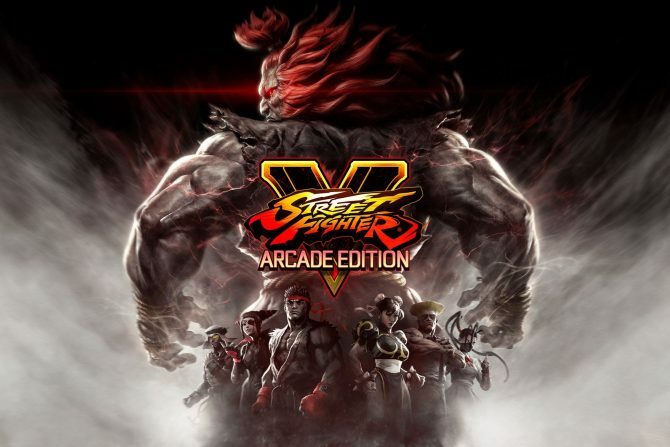 Street Fighter V: Arcade Edition includes two new modes, new trigger moves, season 1 and 2 characters, and more. 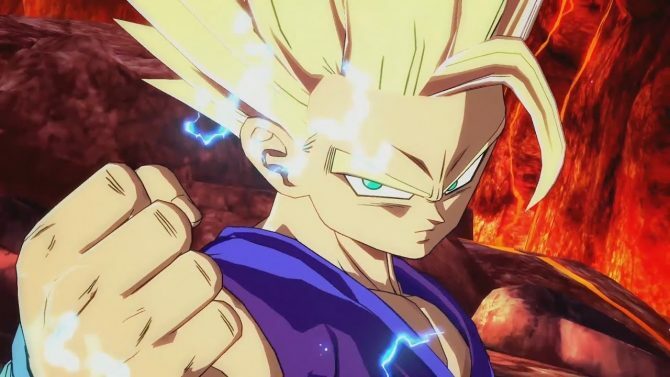 Buu (Gohan Absorbed) and Demon King Dabura have been confirmed as upcoming DLC characters in Dragon Ball Xenoverse 2. 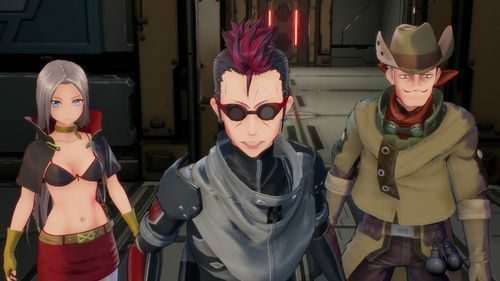 A new English Dragon Ball Xenoverse 2 trailer has been released, which shows off some the Nintendo Switch exclusive features. 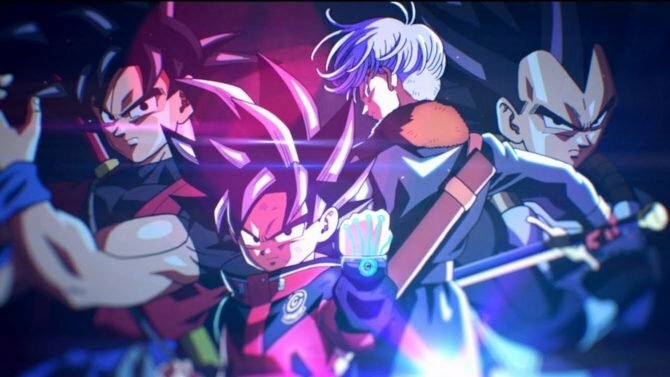 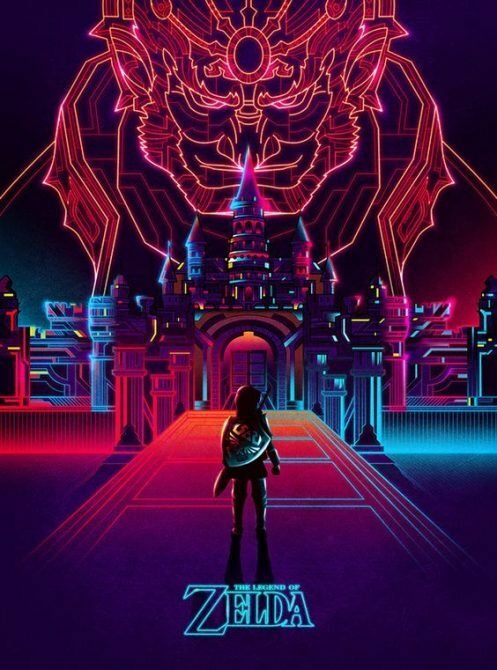 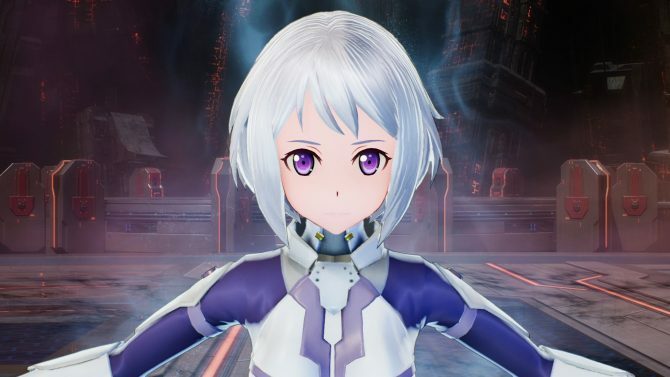 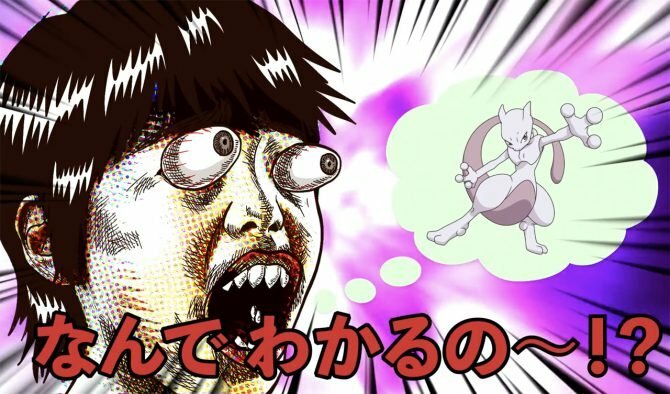 Bandai Namco is teasing another new game developed by Dimps, code named "PROJEKT1514"
Bandai Namco's Dragon Ball Xenoverse 2 will hit the Switch in the west a few weeks after it hits in Japan. 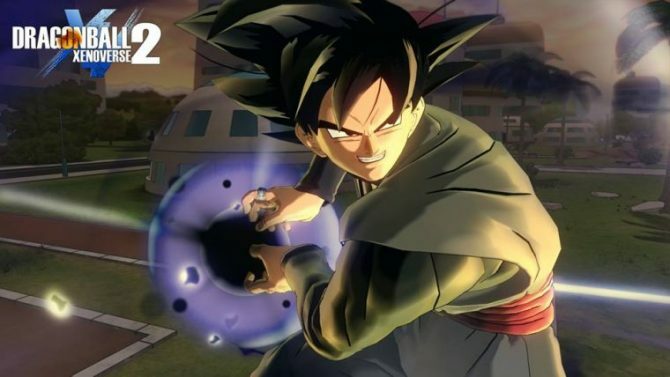 Xenoverse 2's fourth paid DLC pack will add new characters, Goku Black's story, and more. 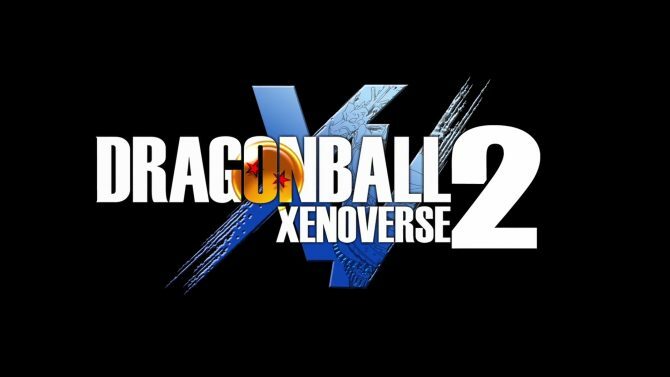 Dragon Ball Xenoverse 2 will finally land on Nintendo Switch this fall according to Bandai Namco. 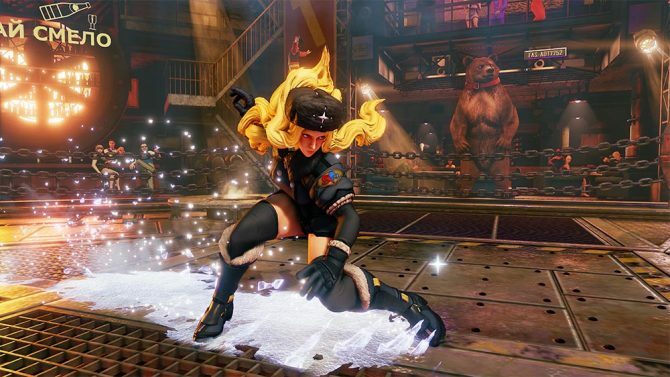 As it said it would, today, Capcom revealed the second Season 2 Street Fighter V DLC character, Kolin, who will join the roster on February 28, 2017. 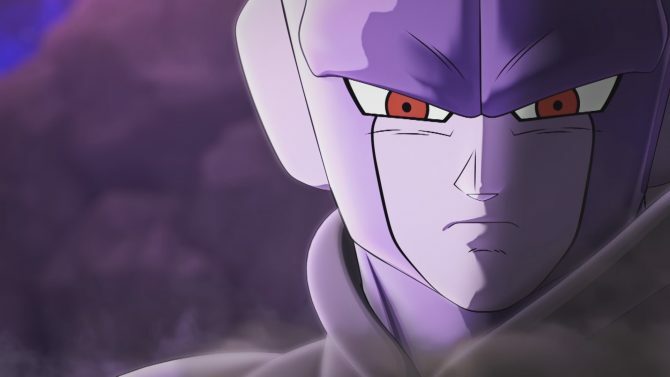 The full trophy list for Dragon Ball Z Xenoverse 2 has been revealed thanks to PSN Profiles. 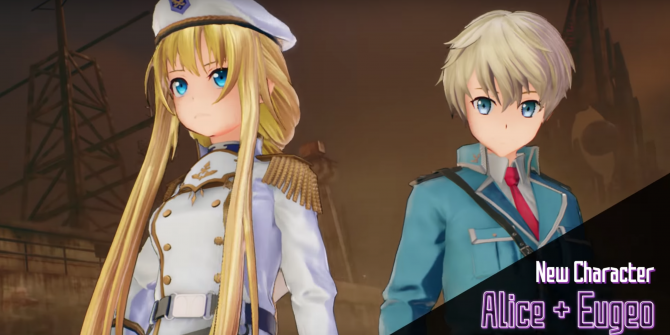 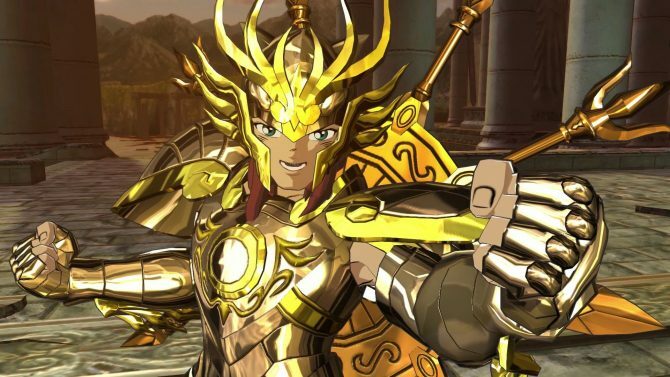 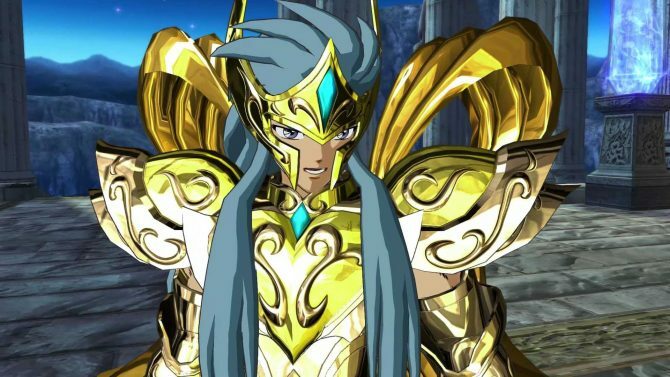 Bandai Namco Entertainment has released a new gameplay trailer for the upcoming anime fighting game Saint Seiya: Soldiers' Soul which features the Gold Saint Libra Doko fighting with his apprentice Dragon Shiryu.